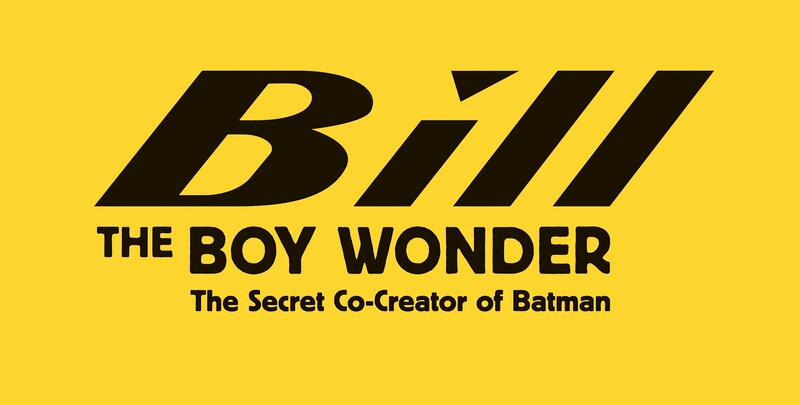 I’m making a book trailer for Bill the Boy Wonder: The Secret Co-Creator of Batman. We’ve shot for a day and have the next (hopefully last) shoot date on the calendar. For that, I needed to try my hand at location scouting. For that shoot, we need a distinctive background. Wayne Manor is the home of Bruce Wayne. Bruce Wayne is the secret identity of Batman. But I didn’t know who lived at any of those addresses. So I did a reverse-address search, found names (though still didn’t know if they were current), and sent letters to each asking if my crew and me (read: my friend and me) could shoot outside their front gate for about 15 minutes one evening at dusk. Only one responded—but as luck has it, my favorite one. Shame you're not in California and could shoot in front of the most recognizable Wayne Manor, the location used in the '66 Batman series that Bill wrote an episode for. I'd pick the 2nd pic, the one of stone and brick. For some reason I cannot see the 2nd photo, but I felt the 3rd photo was closest to Wayne Manor. By the way, the Bill Finger episode of Batman is on the Me-Tv channel right now. If I had known ahead of time I would have let you know. It's the Clock King episode and it was cool to see his name in the credits. I announced out loud "that's the guy who didn't get credit for Batman". By the way, you can't see the TV Wayne Manor from the street. There is a wall, and the trees block it if you stand on something. The only time they opened it to the public was for some art festival. They still use it for studio filming though. I can't wait to see what cliffhanger Finger will use, in about 10 minutes. I can see the 2nd photo now, but still vote for the 3rd.